Have been eyeing this bag for the longest time! 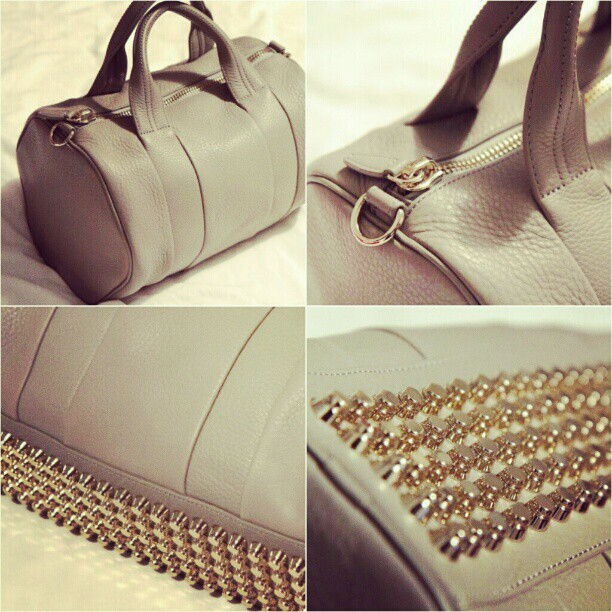 The Alexander Wang Rocco Duffle Bag. My favourite color is the Latte Rocco with Rose Gold HW, such a gorgeous color and combination of hw. LOVE LOVE LOVE IT! But it's no longer in production. 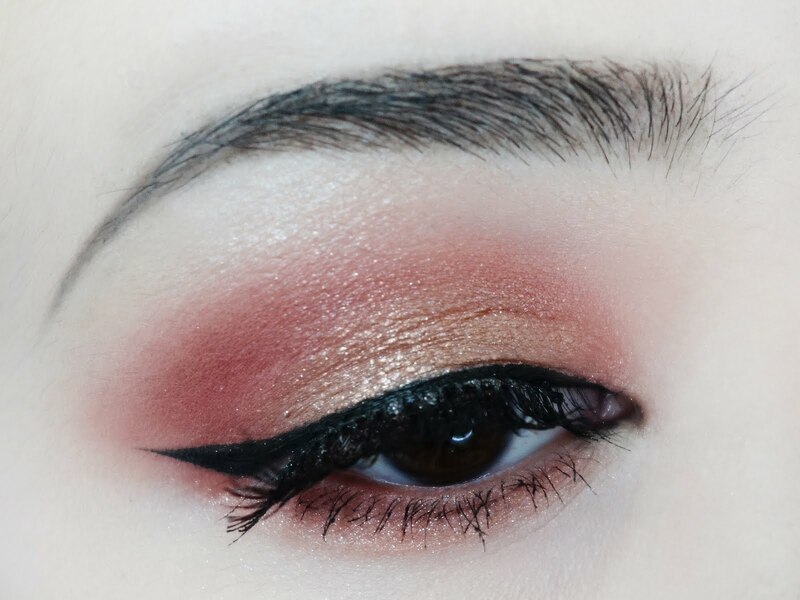 Just look at how pretty the color is! Rosie Huntington Whiteley looks great with it. 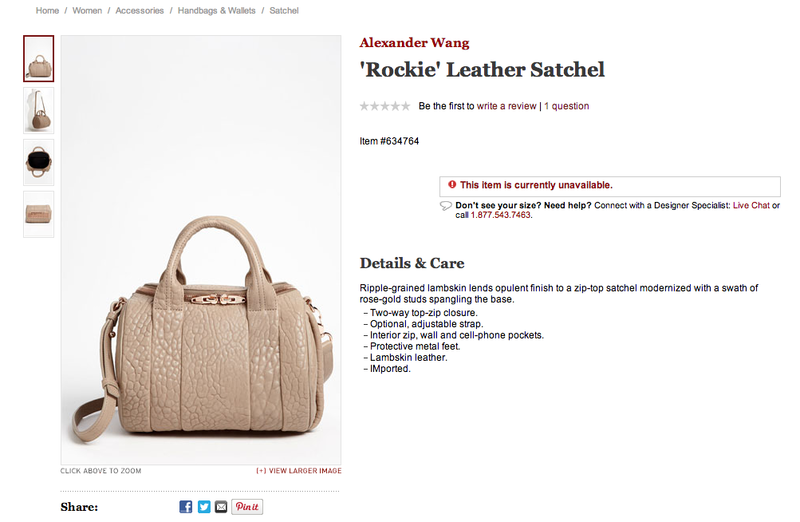 I only managed to find the Rockie on Nordstrom but it no longer available :( so upsetting. Well, other than this colour, next on my list is the classic black with rose gold hw! Mad chio. When I had ALMOST decided to cart the bag out. I SAW THIS! On Kenas' Instagram. This has a smoother looking skin (calfskin) with pale gold hw compared to the black one which has alot of pebbles (lambskin). But all has fliters and doesn't show the real color of the bag. Luckily, Shopbop has this bag on sale as well. Most of my friends prefer grey. I love both in different ways. Black goes well with everything but grey is such a neutral colour and can be taken as a substitute for the latte one. Nice colour to match both light and dark coloured clothes. So this is really making me hard to decide. ARGHHHHHH HELP. I'll be heading to town, so maybe I'll drop by A.Wang boutique to see the bags IRL. Not sure if they have the Oyster grey piece thou.. This is so frustrating. I would choose the grey rocco! I've been obsessing over the rocco for a long time. I couldn't decide between grey or latte. I ended up getting latte! Black is nice but if you own a lot of black bags already then it would be more worth it to get a different color. Now I want an Alexander Wang Diego in Oyster grey lol. 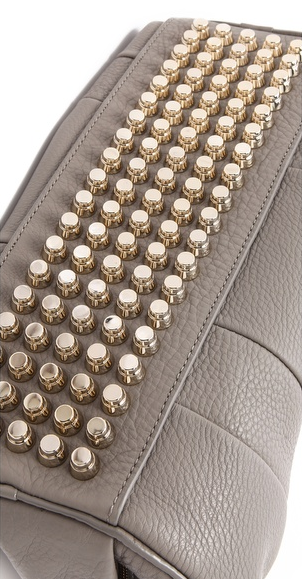 But I'm not sure if having 2 Alexander Wang bags would be overkill! Hi there, I have pre-ordered the Latte with Rose gold from their Spring 2013 collection! So glad that they decided to release it again. Should be getting it around April if I'm not wrong. Can't wait!! Oyster grey is a warmer tone of grey imo (compared to Mercury), looks great with the pale gold! You should get one if there's a sale! Wait around for Shopbop sales :) they have awesome black friday sales.